A replacement padded microphone storage pouch for Sennheiser Evolution series microphones. It can also be used with other microphones that fit the dimensions. The pouch is manufactured from a durable polyester material, has a soft lining and closes with zip. 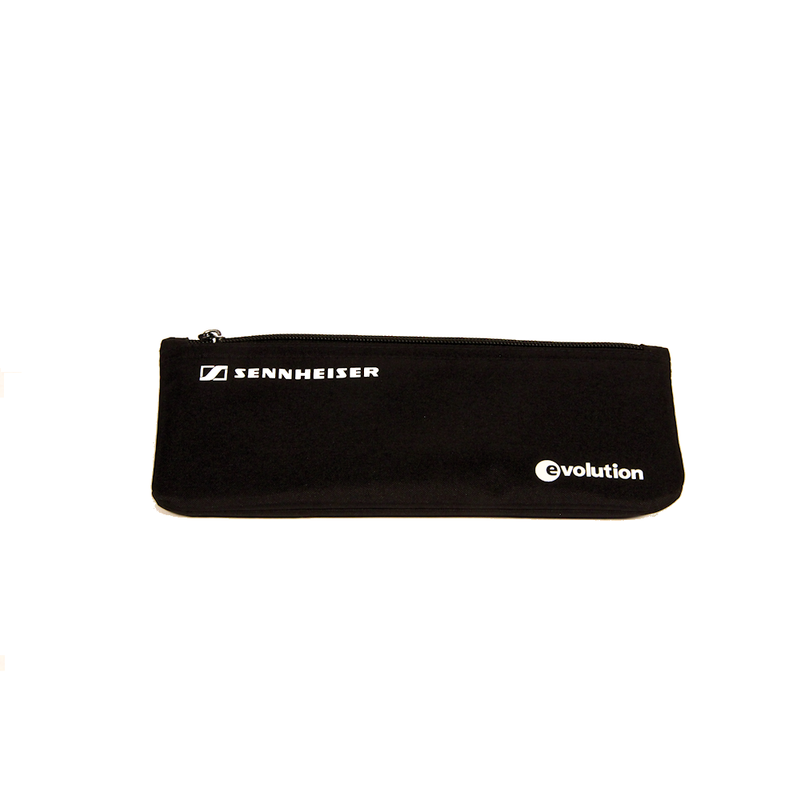 This pouch fits most standard handheld and instrument microphones.